Dr. Ranjana Sharma is presently working as Senior Consultant Obstetrician and Gynecologist. She has 35 years of experience in the specialty, working in both teaching and non-teaching hospitals. Her work experience is split between India, UK and Saudi Arabia. Patients in India included a large number of foreign nationals from embassies. Her focus is on delivering treatment that is based on evidence, recognized and recommended internationally and agreed mutually with patients. She puts special emphasis on patient counseling, discussion regarding management and patient education. 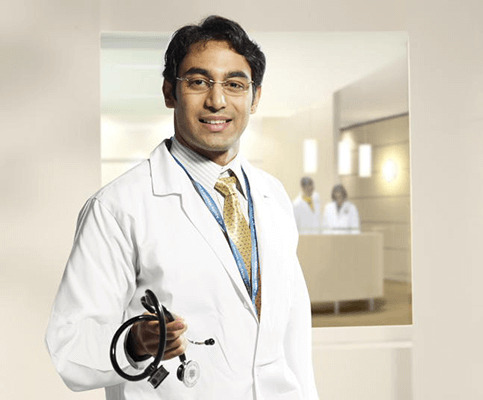 Obstetrics: Dr Sharma provides care of pregnancies and deliveries including the high risk ones. She has a vast experience in Normal and Operative vaginal deliveries, modern methods of fetal monitoring, painless labour, water-birth and VBAC (Vaginal Birth After Caesarean Section). Gynaecology:Her professional strength also lies in the treatment of Urinary leakage and related problems, Menopause, Adolescent medicine, PCOD, Fibroids, Prolapse, Bleeding problems, Ovarian cysts and tumours, Endometriosis, Gynae cancers and pre cancers, problems of discharge, Vaginal surgery including aesthetic vaginal surgery, Minimally invasive surgery including Robotic surgery, Hysteroscopy, Colposcopy and HPV related issues, laparoscopy and Infertility. She offers medical and surgical management of urinary problems including minimally access surgery, ‘Tape’ for Stress Urinary Incontinence and non-operative treatment for variousgynecological conditions including fibroids and heavy periods.